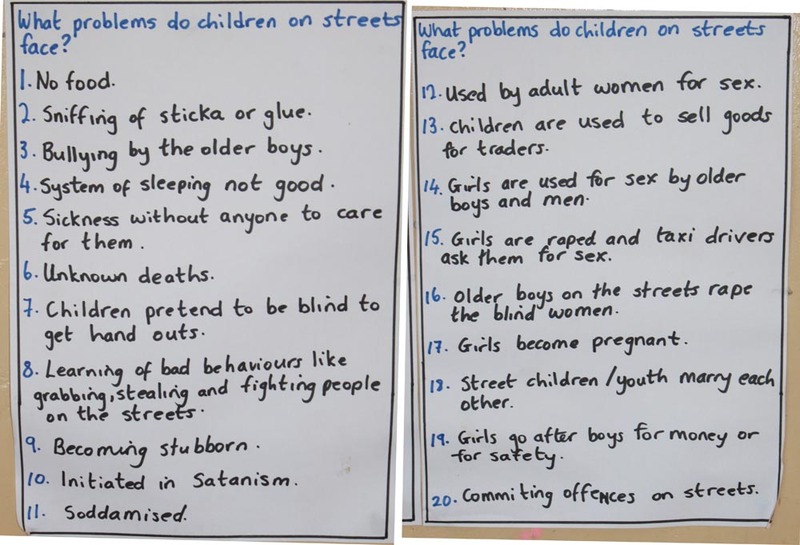 In February 2012 we visited Zambia as part of a consultation exercise to find out the views, wants, needs and wishes of street children in Kitwe and Lusaka. 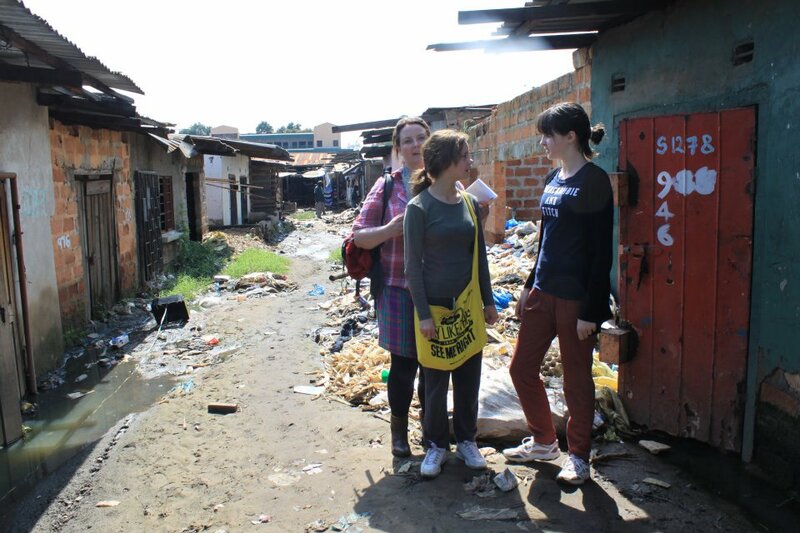 We found them to be living in appalling conditions, next to open sewers and with no access to any kind of education. Many of the street children are HIV/AIDS orphans and are addicted to various substance abuses. As part of our programme we will be setting up schools on the streets for the street children and engaging them in a variety of educational activities and peer support programmes. We would like to thank Street-Invest for their intial financial help.